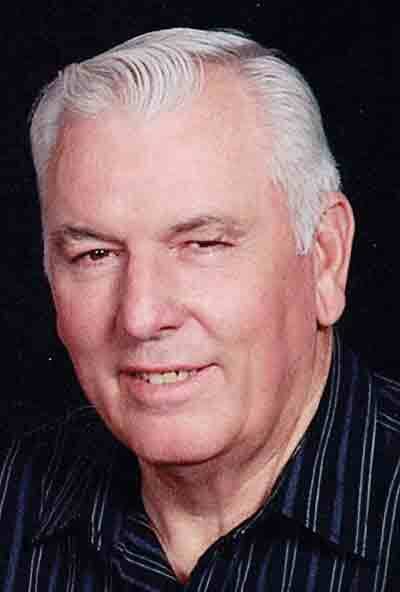 Mack Paul Haessly, 78, of Newport, OH passed away on Thursday, August 9, 2018 at his residence surrounded by his loving family. He was born on November 21, 1939 in New Alexandria, OH to the late Paul Joseph and Lois Emma McComell Haessly. Mack was the owner of Ken Mack Lumber Company and he was a member of St. John’s Catholic Church in St. Marys, WV. On May 30, 1978 he married Shirley Morris and she survives with two sons, Mack Haessly Jr. (Donna) of Marietta, Jerry Felton (Fran) of New Matamoras, OH; three daughters, Carol Haessly of Marietta, Janette Koher (Terry) of Fly, OH and Brenda Earley of Newport, OH; one sister, Nadine Thomas of Mitchell, IN; one brother, Kenneth Haessly of Newport, OH; 16 grandchildren, Amanda Wiley, Cory Hill, Gage Hunter, Ryan Haessly, Mackenzie Small, Kayla Haessly, Kelsey Arnold, Mack Tyler Haessly, Zackariah Earley, Gavin Earley, Tony Earley, Lance Felton, Alexis Felton, Alisyn Felton, Brad Goddard, Travis Goddard and 13 great grandchildren. In addition to his parents, he was preceded in death by two sisters, Paulette Pennington and Shirley Borland. Services will be held at 11 AM on Monday, August 13, 2018 at Hadley Funeral Home Reno Chapel, 1021 Pike St. Marietta with Father Chuck McGinnis officiating. Burial to follow in East Lawn Memorial Park. Visitation will be held from 2-4 and 6-8 PM on Sunday, August 12, 2018 at the funeral home.